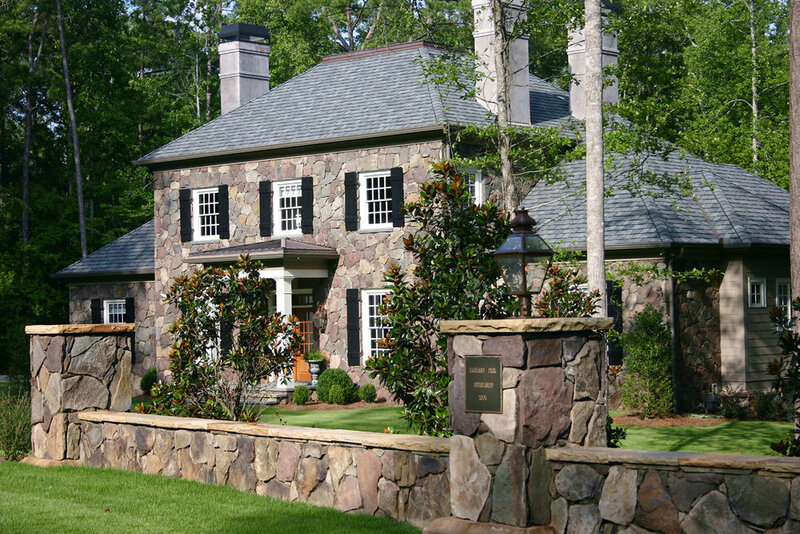 Highland Park is a 93 acre residential development located in LaGrange, Georgia, thoughtfully designed to accommodate a range of multi-acre, estate lots to a cottage area purposefully designed for starter families and empty nesters. Planned by national acclaimed land planner Roy Ashley, the development contains minimally invasive winding roads with stone curbs and indigenous landscaping and tree save areas to give the impression of a housing community nestled into a nature. 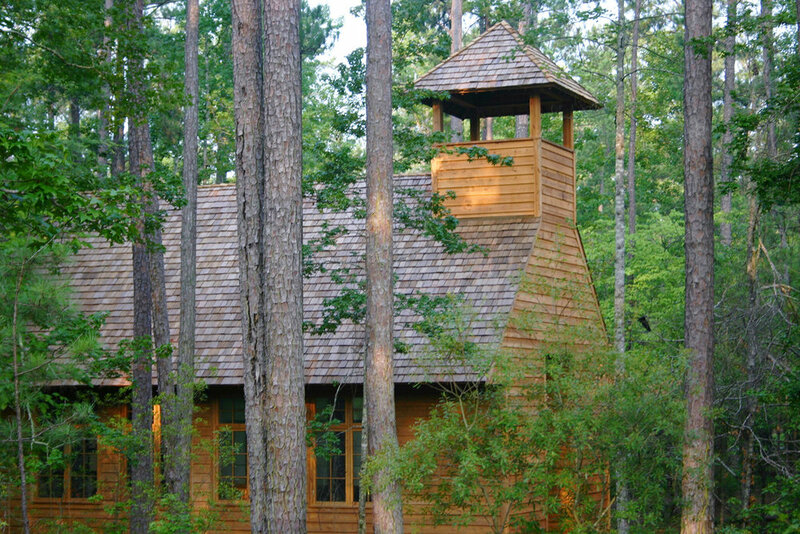 Amenities include a community dock on West Point Lake, direct access to Highland Country Club, an athletic field for all sports, gardens, an open air pavilion with a living green roof and a uniquely designed early American Meetinghouse built from the timber harvested from the property.